If you think PBS Mas terpiece is just about duchesses and romance and afternoon tea, then think again. 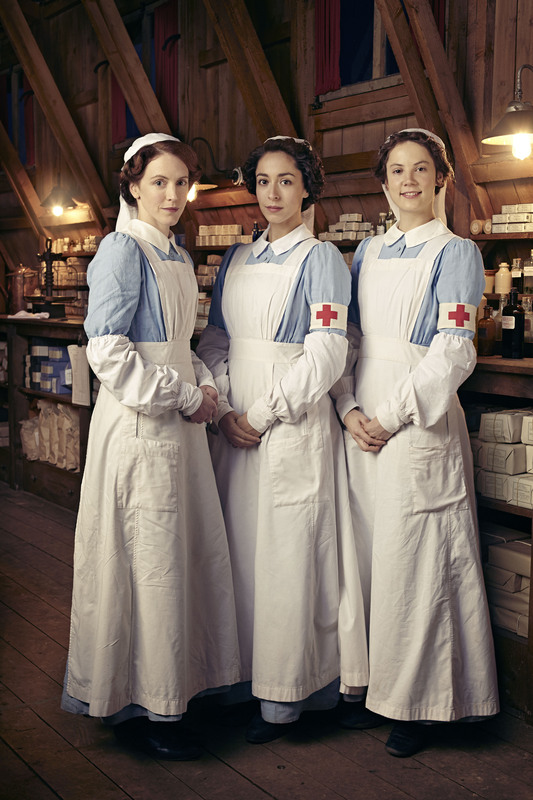 Dark Angel is their newest release, starring Joanne Froggatt (our favorite ladies’ maid Anna from Downton Abbey) who plays a completely different character in this short two-episode piece. Directed by Brian Percival (known for his work on Downton Abbey and for directing North & South), Dark Angel introduces us to Mary Ann, a woman from County Durham in the north of England. At first, the story seems to be one of a struggling family, trying to make ends meet with too many children to feed, and though Mary Ann and her husband have seen hard times, they seem like they can make it work. But sooner than one would expect, the story spirals into darkness as Mary Ann strives (in a very unconventional way) against her dismal lot in life. If you didn’t know already, Mary Ann is the infamous Mary Ann Cotton, a true-story serial killer known for poisoning her (multiple) husbands and children with arsenic. 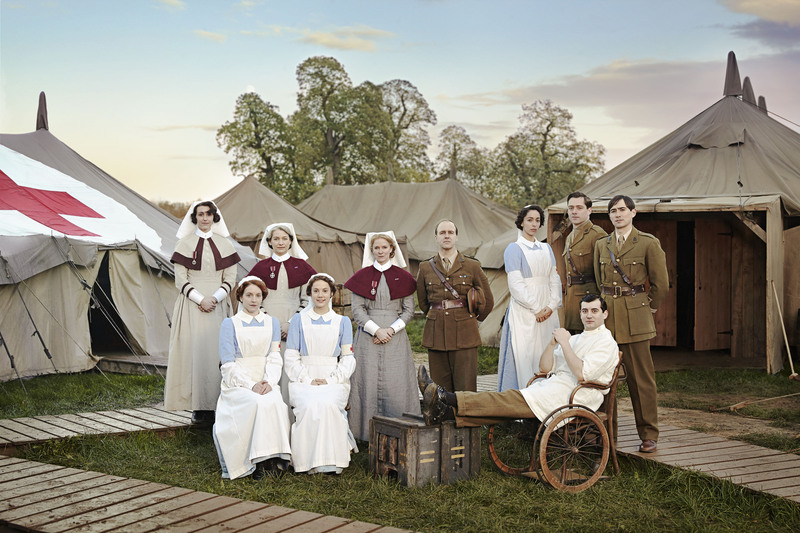 I told you it wasn’t Downton Abbey. Dark Angel tries to get a personal angle on Mary Ann. What motivated her? Why would she kill so many of her family? The obvious answer would be money: Mary Ann received the life insurance money from each of her dead husbands. But was that her only motivation? In Dark Angel, we see a woman who has little choice in her life and for her body. She does not seem to want children, yet she is always pregnant. Because of this, she is tied down at home and unable to break out from poverty. As her mother tells her, “it’s just how life is for women.” She’s lonely, overworked, and has no control over her own life. Unfortunately, instead of making things work and finding other ways to vent, she tries to escape by getting rid of the people she thinks are in her way. Even when we feel connected to her as a character (or maybe, because of this), it is still shocking to watch her get the arsenic out of the cabinet and spoon it into her victim’s tea like a bit of sugar. Because it is only a two-episode mini series, the events of Mary Ann’s life are very compacted into the limited time of Dark Angel. I felt a little rushed watching it, and I couldn’t process one event in time before something else happened on screen. 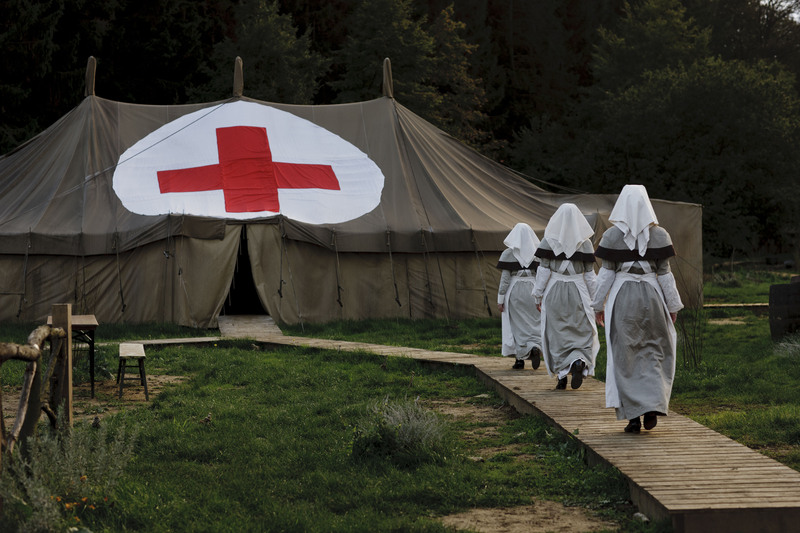 It felt like the narrative time passed too quickly, and Mary Ann’s many children were born and died (from sickness? or poison?) too fast. I would have liked to see more of Mary Ann’s husbands and children, but perhaps the filmmakers were trying to keep the focus on this woman who quickly unraveled into a murderer. Dark Angel is available now on DVD from PBS! 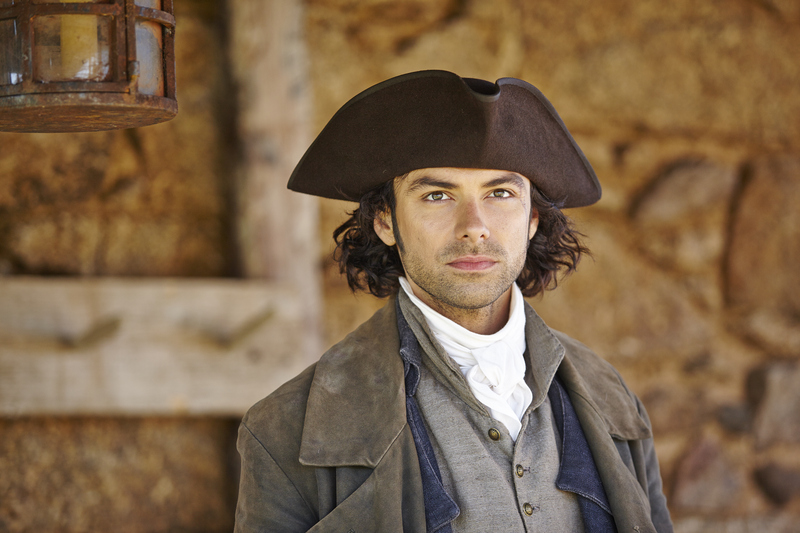 Do you love Masterpiece: Poldark? How does a free Blu-ray disc set of your latest English obsession sound? Thanks to our friends over at PBS Distribution, I am honored to host a giveaway for 5 copies of Poldark on Blu-ray. Could it get any better? 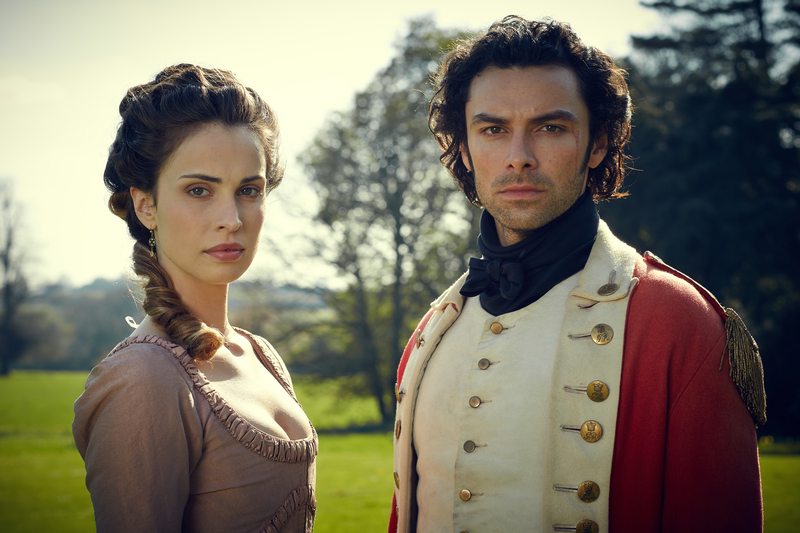 If you are new to Poldark, be sure to check out my review here. One entry per person. 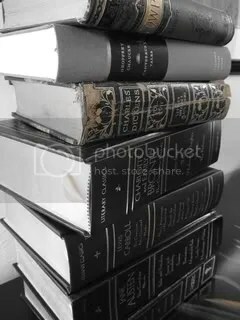 An entry is a comment on this post. 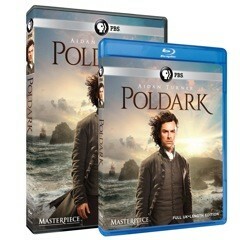 5 randomly selected winners will win the Complete First Season of Masterpiece: Poldark on Blu-ray, including extra bonus features. The run time of this program is approximately 480 minutes on 3 discs. The Blu-ray SRP is $49.99. 5 winners will be selected at random from the comment section on this post. Only comments received before 11:59 p.m. Monday, July 20, 2015 will be entered. Winners will be announced Tuesday, July 21, 2015. Winners will have one week to claim prize. So comment away! And don’t forget to share this post with your other Anglophile friends. 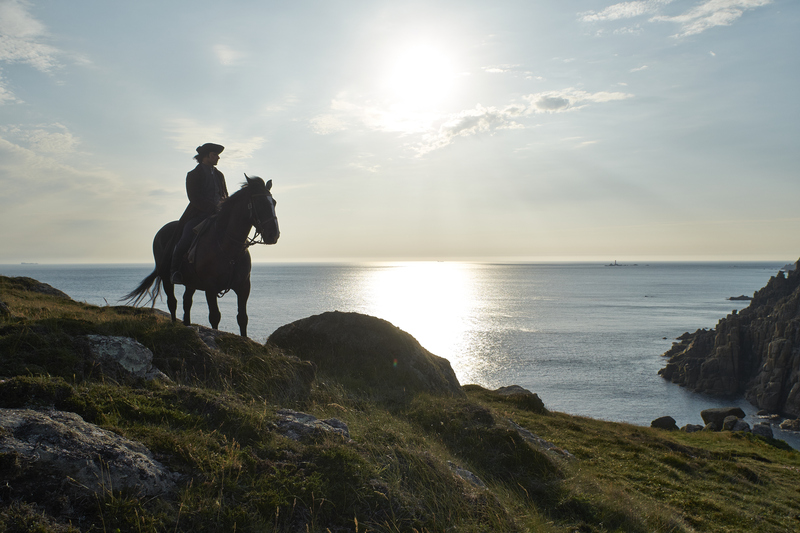 Even if you don’t win, Poldark is now available on DVD and Blu-ray from PBS Distribution! So be sure to get in on the fun! Follow me on Twitter for Giveaway updates!